Five simple steps to take control of your brain. 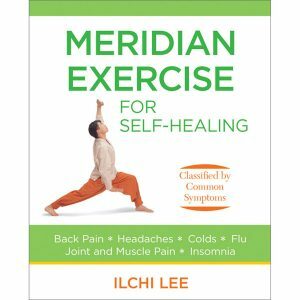 Drawing from his world-renown Brain Education method, Ilchi Lee provides you with simple techniques, such as mindful walking, emotional renewal exercises, brain exercises, and basic stress management strategies, to release the brain’s creative and cognitive potential for total brain fitness. 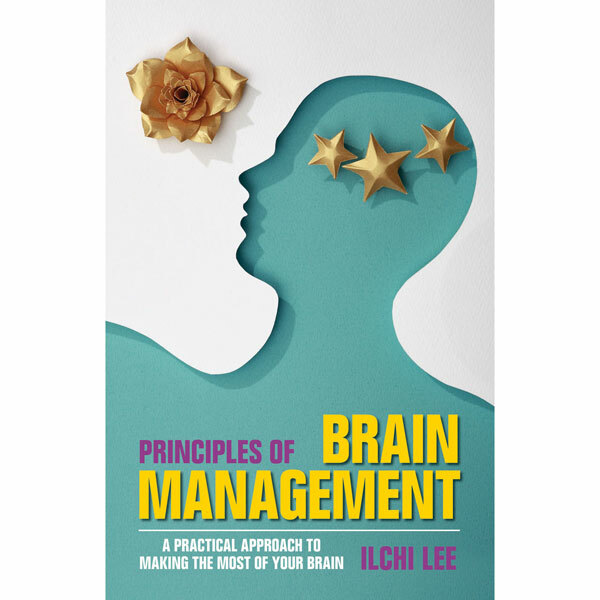 Acclaimed author Ilchi Lee’s latest book, Principles of Brain Management, guides readers to taking control of their brains through five simple steps. To start, Lee deconstructs the myth that one can’t teach an old dog new tricks by providing scientific evidence that every human being’s brain has the ability to adapt to new environments and to learn, regardless of his or her age. But, like anything, if the brain isn’t used on a regular basis, it simply will not have the strength to adapt and to learn at any age. Lee explains the five steps to managing one’s brain—Brain Sensitizing, Brain Versatilizing, Brain Refreshing, Brain Integrating, and Brain Mastering—using easily relatable anecdotes and illustrations. ILCHI LEE has dedicated his life to health and peace education. In 1980, Lee undertook an intensive twenty-one-day meditation on Mount Moak in South Korea, which culminated in his spiritual awakening to a brain philosophy of enlightened action. Lee is the founder of the Dahnhak and Brain Education integrative mind-body training programs. He is also the founder of the Healing Society and Earth Human Movements. 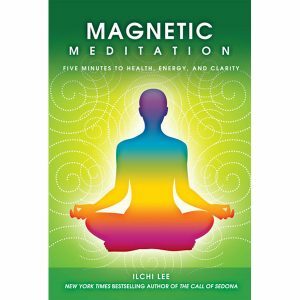 Lee has authored thirty-six books, including Healing Society, The Twelve Enlightenments for Healing Society, In Full Bloom, and Brain Wave Vibration. Click one of the links below to go directly to your favorite ebook seller. 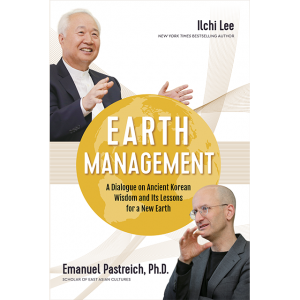 Written by President of the Korea Institute of Brain Science, Ilchi Lee, Principles of Brain Management: A Practical Approach to Making the Most of Your Brain lives up to its title with its simple, straightforward advice for mastering and making the most of one’s brain. Chapters discuss how to deliberately create life-affirming good habits, improve one’s sense of hope and fulfillment, raise one’s personal energy levels and much more. Simple breathing and relaxation techniques are also touched upon. “There may indeed be some biological barriers to overcome as we get older. The brain’s connections do become denser and slower as we fill the brain with the experiences and knowledge of a lifetime. However, most people lose a great deal of neuroplasticity simply because they choose not to use it. For that reason, I encourage you to use and challenge your brain as much as possible. You will find that, in the end, developing your brain is the same as leading a vital, fulfilling lifestyle.” Recommended exercises for the reader round out this very highly recommended self-help guide for readers of all backgrounds. Easy to follow, powerful results! I have never written a review before, but I felt compelled after finishing this book. It is put together beautifully—very clear and concise. There are plenty of practical applications that you can use to access the potential of your brain. This book has given me a new perspective on my brain and has inspired me to utilize my brain to the fullest!